Intelligent solutions from a single source Mobile CCTV is a secure preventive measure towards cost reductions for transport companies and an essential part of today´s public transport. We are Gibraltar’s leading experts in CCTV technology offering remote and semi-permanent CCTV solutions. Mobile CCTV offers scalable packages that include single to unlimited mobile camera packages, Wireless and 3G CCTV camera solutions for limited access locations and permanent vehicle installations. Our professional team can tailor permanent or semi-permanent packages to target violence, anit social behaviour, theft, ongoing risk, public safety to ensure your security and safety is robust. Together with passenger counting and infotainment, your mobile CCTV system will become an intelligent concept, which will drive your company towards a secure and profitable future. Mobile CCTV for your fleet as well? Profit from our experience. We will be happy to advise you! 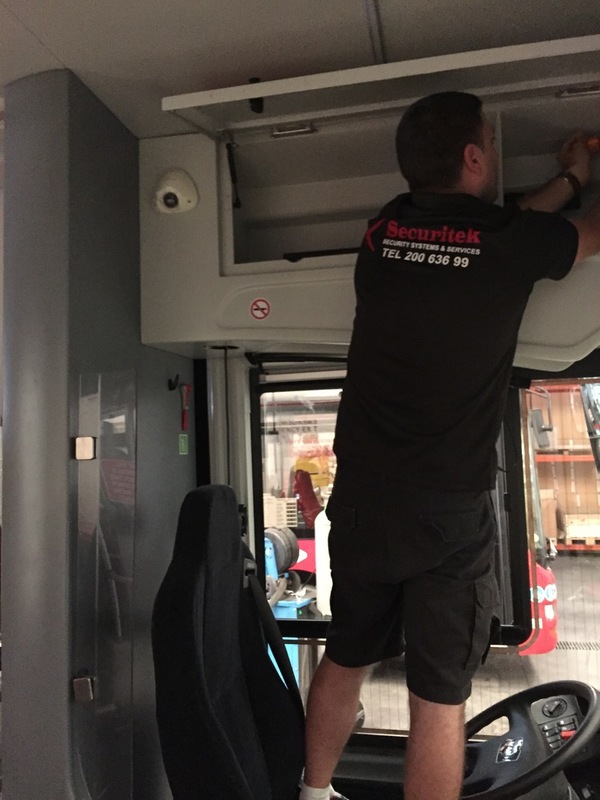 Ever since the inception of Securitek, it has been building a reputation for installing and maintaining mobile CCTV systems, Surveillance Systems and Remote Site Surveillance Solutions. Our innovation and vision allow us to work with high profile products combining the latest technologies with relevant skill sets to satisfy client requirements and maintain long standing relationships. We have particularly in-depth knowledge and expertise in the transport communication and covert security fields. Securitek are a specialist distributor and installer of Mobile CCTV solutions for Remote Site Surveillance and Mobile Applications. We are the perfect partner for customers who require a product which is designed and built for their specific situation. From consultation through implementation to the maintenance agreement, we provide you with everything from a single source. We will take care of your mobile CCTV project competently and efficiently, from A to Z. We will not be 100 % satisfied until you are. Mobile CCTV are used in the shipping industry and for all road vehicles. The mobile CCTV system is capable of handling 4 cameras; GPS (Global positioning system) and microphones are optional. 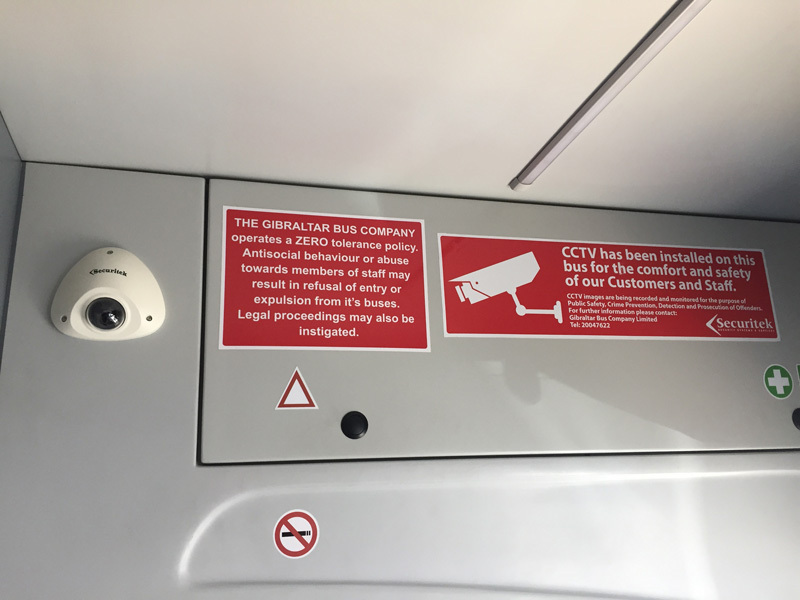 The Mobile CCTV system will then be connected to the internet and gives you the option to be viewed remotely with streaming live images and audio to a central location. Recordings with exact location, longitude and latitude data is also issued via the built-in GPS. Internet may be also available on vessels and vehicles with a specified router. These systems also watermark the images essential for prosecution purposes.